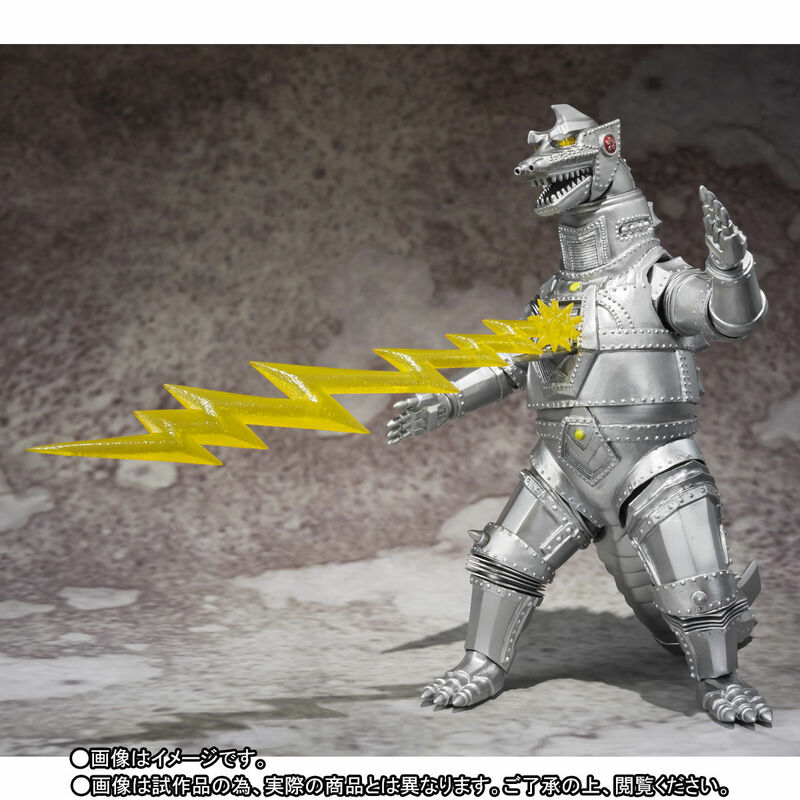 In an update on their upcoming Godzilla and Mechagodzilla Poster Version Figures, Tamashii Nations also announced the release of another figure. The S.H. 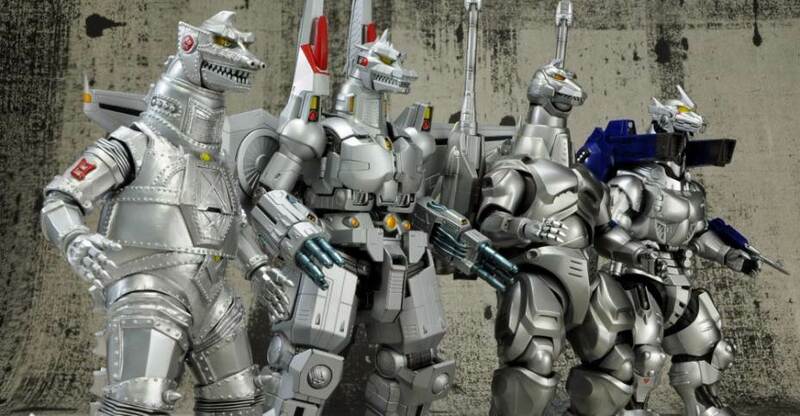 Monsterarts Showa Era Mechagodzilla, originally seen in the 1974 Godzilla film, Godzilla vs. Mechagodzilla, will be released! In the original film, Mechagodzilla was constructed by the Black Hole Planet 3 Aliens, and was disguised as the actual Godzilla. When Mechagodzilla finally faces off with the real Godzilla, it sheds its faux exterior to reveal its true form. No further details were revealed for the figure. Tamashii Nations promises more info is coming soon. You can see a few photos by reading on. Been waiting a long time for this one. Looks pretty great, here's holding out the vain hope for a Godzilla 1974 to go with him. Stoked for all my Showa homies who I know are going to appreciate this. Personally I hope it'll maybe lead to a re-release of Kiryu that I've been waiting for so long to see. Nice. Let's hope they don't skimp on accessories and include a beam effect. Chances are probably zero but I'd like to see something special with this one regardless. It would make sense because then they gave everyone a chance to own all four. 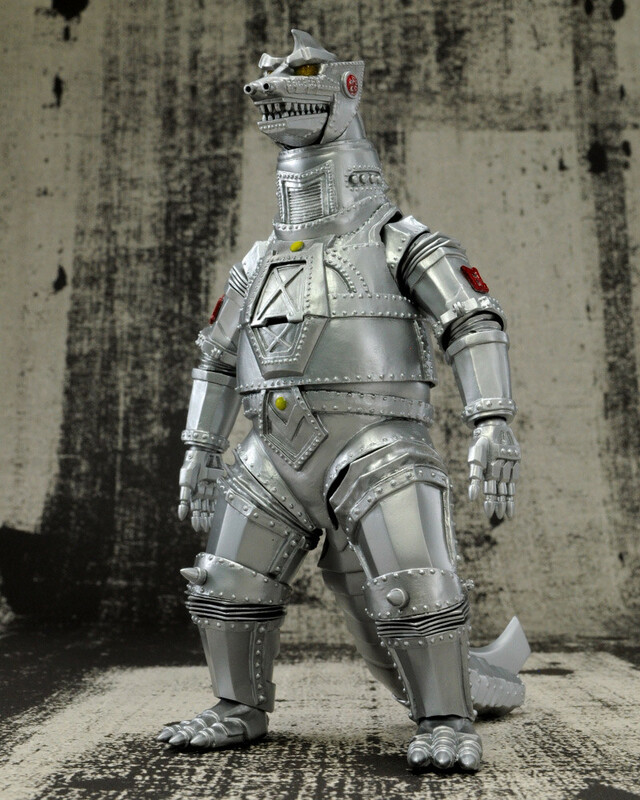 Heisei Mechagodzilla got reissued not too long ago, next up is the Poster and Showa after that probably. It would be logical to give Kiryu another spin as well, especially since they show them all off together for the second time now. With what they've done with the moths I wouldn't be surprised if they do a "Night Kiryu illuminated by city lights" with darker colors and some extra paint apps considering his big battle against Godzilla happened at night. 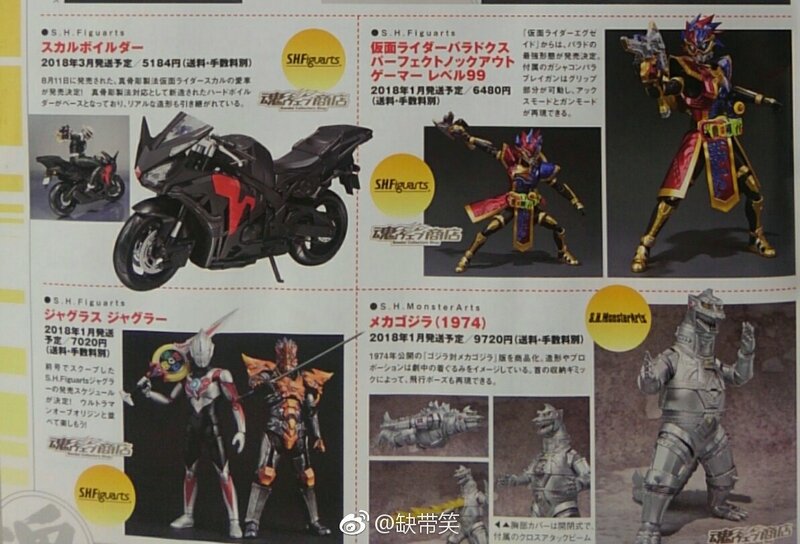 Yeah, I would jump at any chance to finally get a Kiryu at a reasonable price. I just hope that any "special color" edition or whatever looks passably close enough to its normal colors. Mothra and Battra don't look too terribly different and previous "Special Color Edition" versions also didn't stray too far from the originals. So I'd say if they do it you get something different but not different enough that you can't appreciate it as the suit from that particular movie. That looks awesome. Yeah I'm hoping for some effects and accessories as well. If not I'm sure a 'Special Color' Tamashii Web exclusive is coming down the line. About time. I'll obviously wait for the Bluefin release though, but this will be a must buy. With the way the four MechaGs are positioned, the transforming design really does feel like a missing link between Showa and Heisei. Awesome! 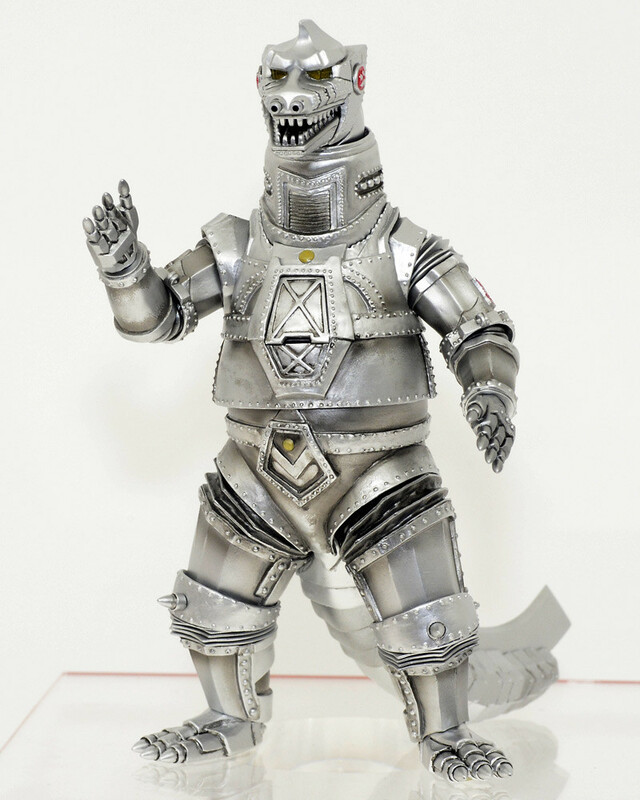 I've got the ugly chubby MechaGodzilla now- but would love to replace it with the classic version! 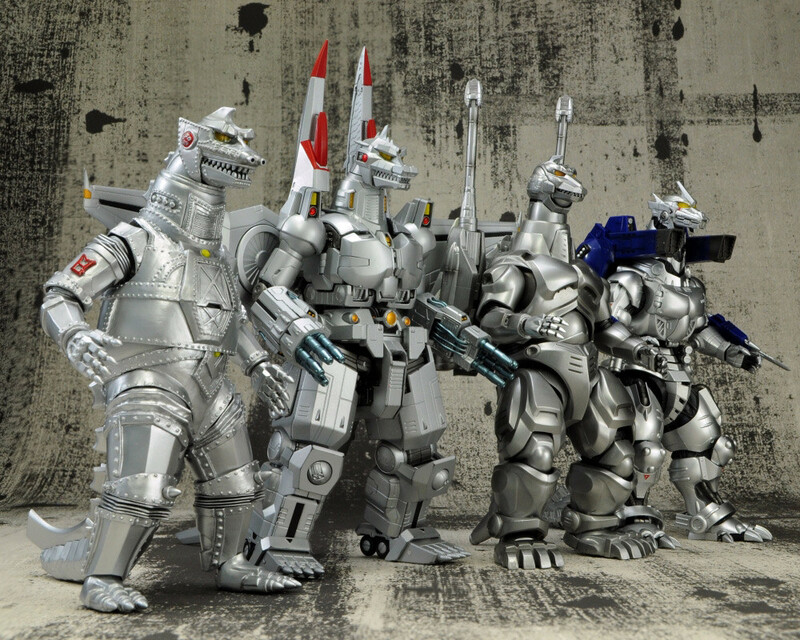 About damn time I'd say, I love the original Mechagodzilla. What is the price on this? 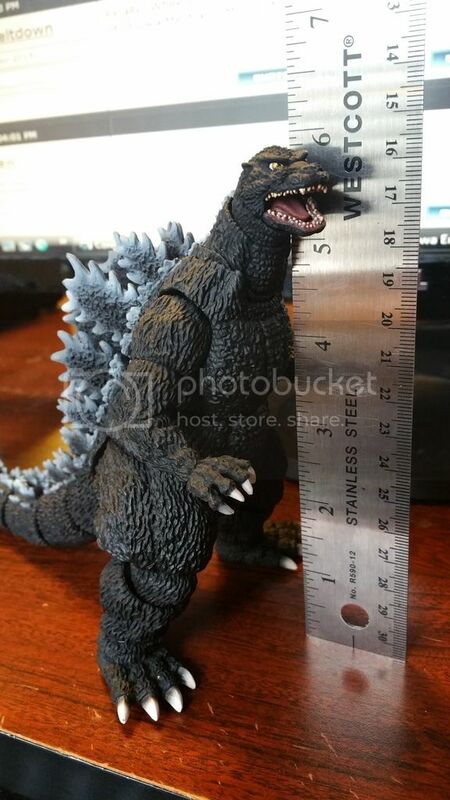 The Godzilla SH figures are around $60 so at least that much, maybe more depending on what all it comes with. Price will also vary depending on where you do the buying. Finally! While I'm totally content with their prior gokin release of Showa Mecha G, this'll still be a must for me. I am unfamiliar with these what is the height? As soon as he goes up on Amazon I will prerder him. They do come with a stand.